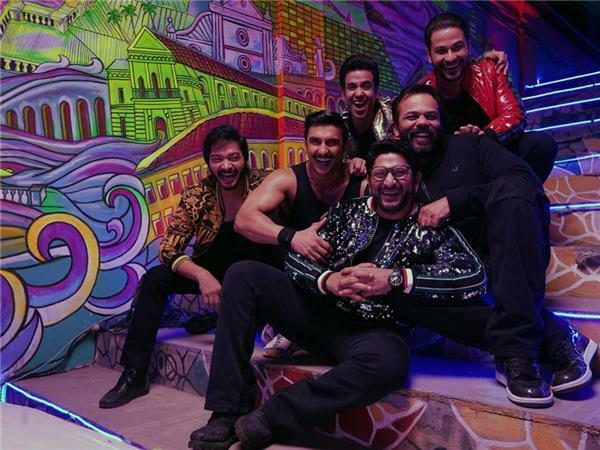 Simmba, Indore, Cinema, Movie show timings - IndoreRocks!!! 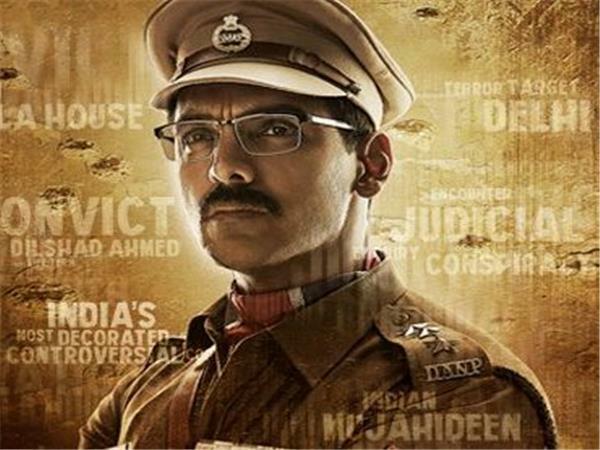 Ranveer "Simmba" is a fully corrupted police officer who gets transferred to City-X. There he joins hands with Main Antagonist "Actor-X" and treads the corruption route.Twist in the tale arises when Simmba girlfriend"Sara" gets accidentally kidnapped by Actor-X !! This incident makes Simmba very angry and he goes against Actor-X and his empire !! During this time, Simmba also comes to know that there is a bigger motive behind this kidnapping !! What is that motive and will Simmba manage to find out the truth and punish the culprits forms the rest of the story ! !